So…here you go. Quiona Flour. And year-old-pictures. 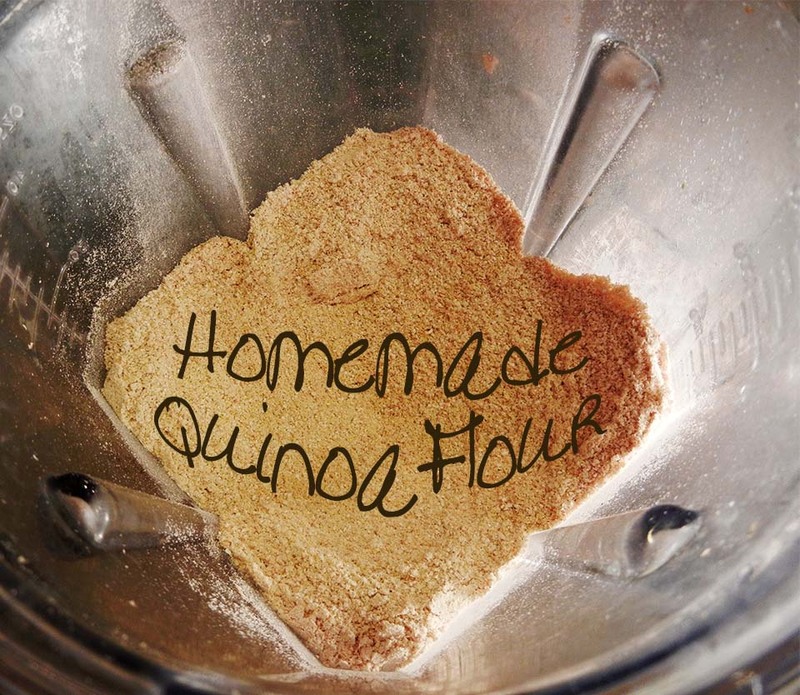 What is Quinoa flour used for? It is an awesome gluten free baking substitute. And, being high in protein, iron and fiber – it makes anything you’re cooking much healthier. 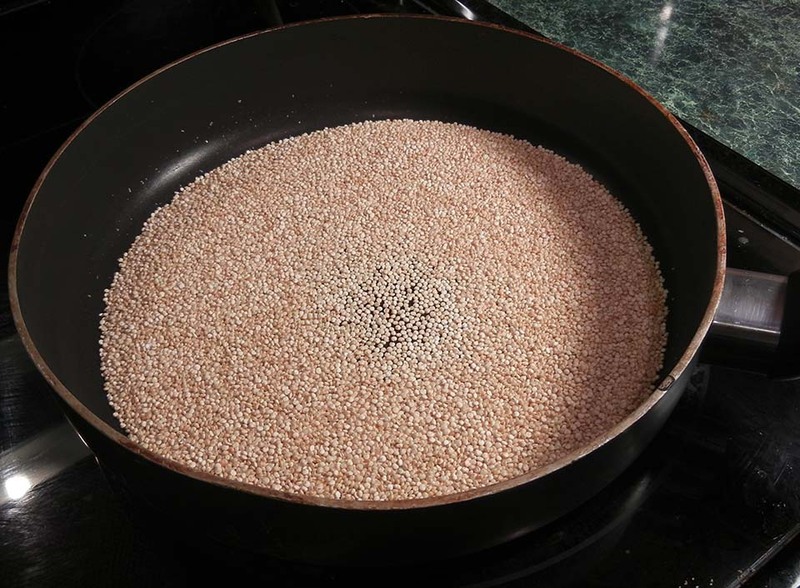 Step 1 – Measure out 2 cups of Qunioa and put it in a pan on the stove. Step 2 – Toast over medium heat until it begins to brown. Stir frequently. It will also begin to “pop” like popcorn. Step 3 – Let the qunioa cool to room temperature. 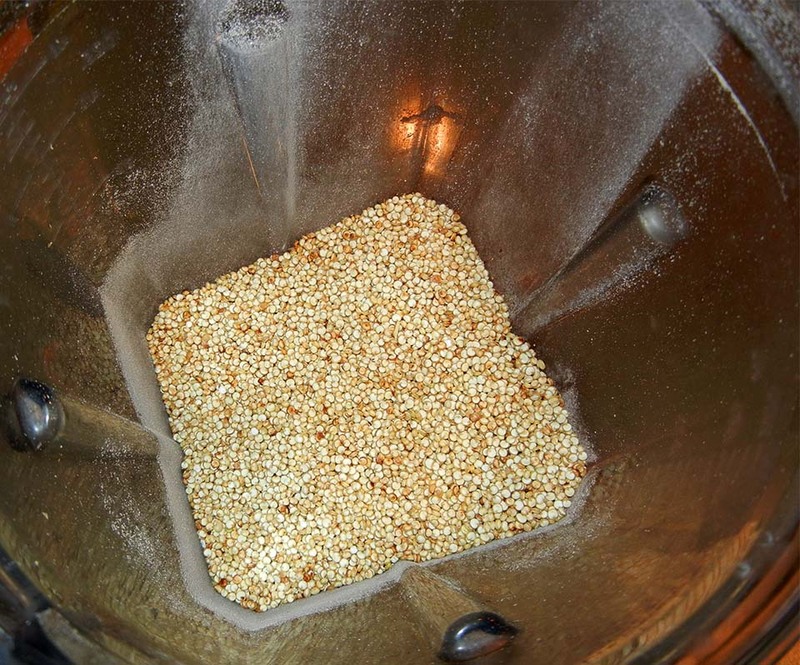 Step 4 – Blend the quinoa until it is completely smooth. Below are some printable directions. 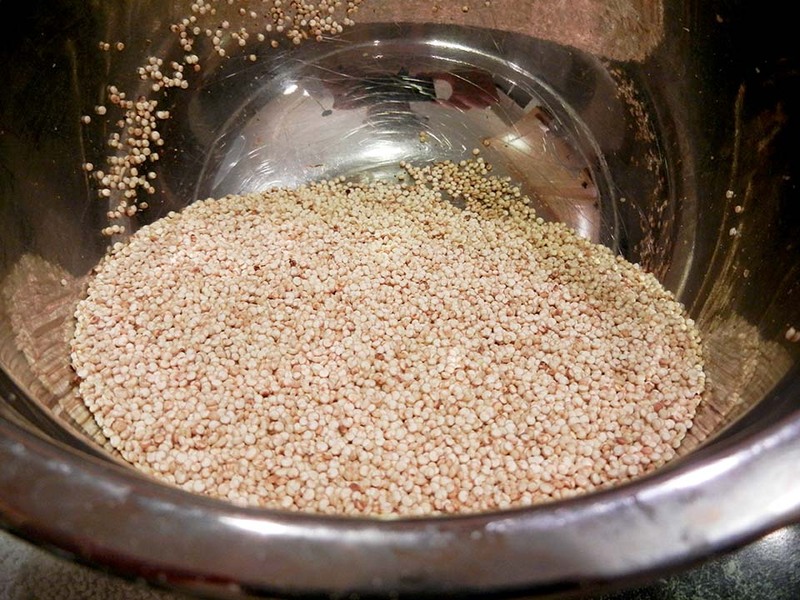 Need to know where to buy Quinoa? We can find it at the regular grocery store, or at Costco! Here is a list of other things we buy at Costco! If you are not going to use the flour within a few days, store in the fridge for longevity.